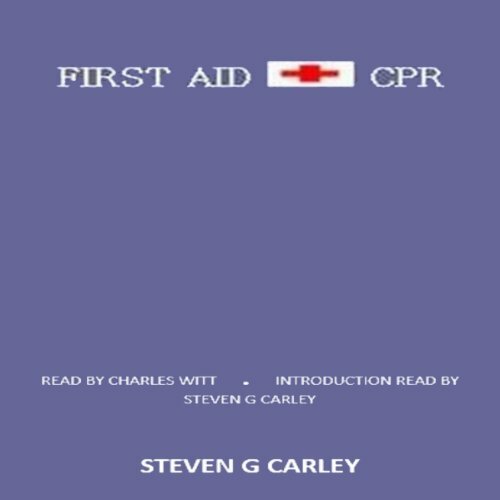 Showing results by narrator "Charles Witt"
The administration of First Aid is of importance within most any situation as various injuries may occur within any setting. These injuries can range from minor scratches and bruises to life-threatening emergencies. In either case possessing the knowledge to treat such injuries is useful and important. With the knowledge one possesses of the administration of First Aid a life can be saved in the process. This action-packed story follows the exploits of Dr. Gornam Rand, Astrophysicist with El Cosmos Laboratory, while conducting a routine photoscan from space probe discovers an anomaly that alien beings are using to enter Earth's solar system. 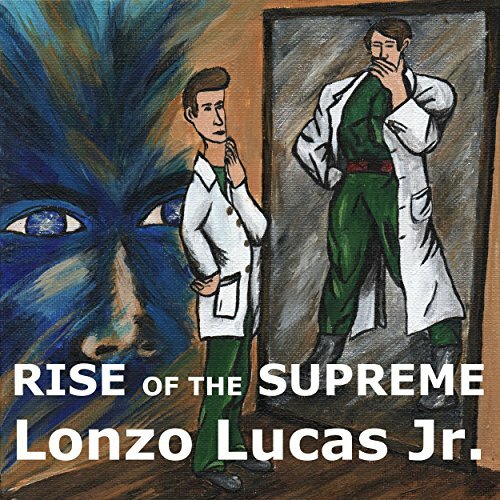 This sets in motion a chain of events culminating in the appearance of an ultra-powerful being that unlocks a hidden power in Dr. Rand to deal with this newest threat to the universe.